Age for Youth - 18 and under. *The Team Captain must register first and invite the members to join up! Captains who register for the team events will be sent a password to invite members to register to join their team. Click here for more info. 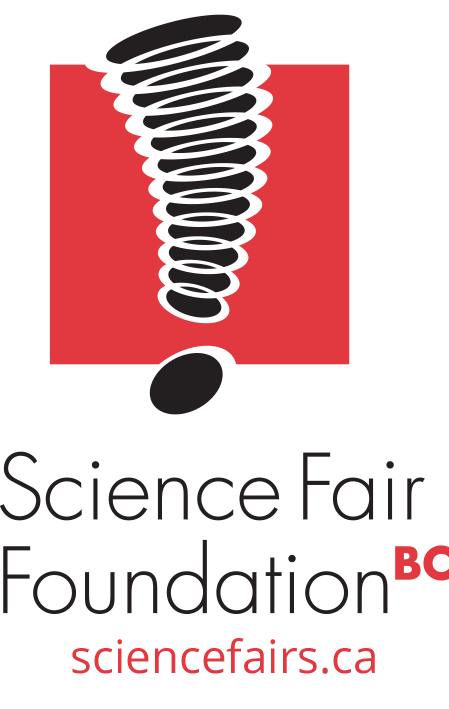 The Science Fair Foundation of BC (SFFBC) is the largest volunteer science outreach network in the province supporting science and technology education by inspiring curiosity through the Science Fair program. With over 1,500 science and technology educators and professionals volunteering as mentors, judges and science fair hosts; SFFBC's Science Fair Program is recognized as one of the most successful in Canada. All you need to do is go to the Fundraising tab (at the top of the registration page) and select Raise Funds to set up your fundraising page. 5K Fun Run/Walk @ 9:00 A.M.
1K Mini Fun Run @ 9:05 A.M. Team 5K @ 9:00 A.M.